It has been proven that the right mindset produces new positive results, these results can lead to business growth and happiness. 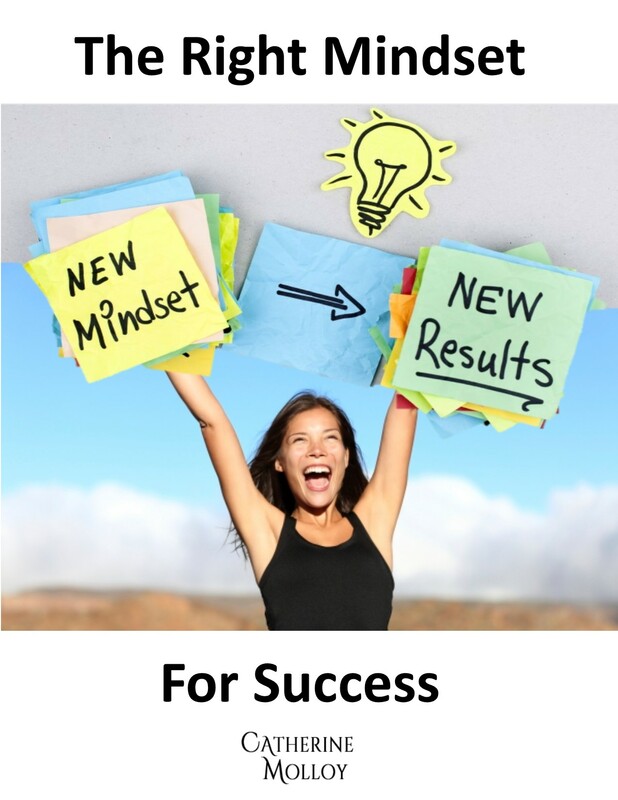 Train and use the tools in this workbook to create a successful mindset. This book is available for conference packages and workshops. 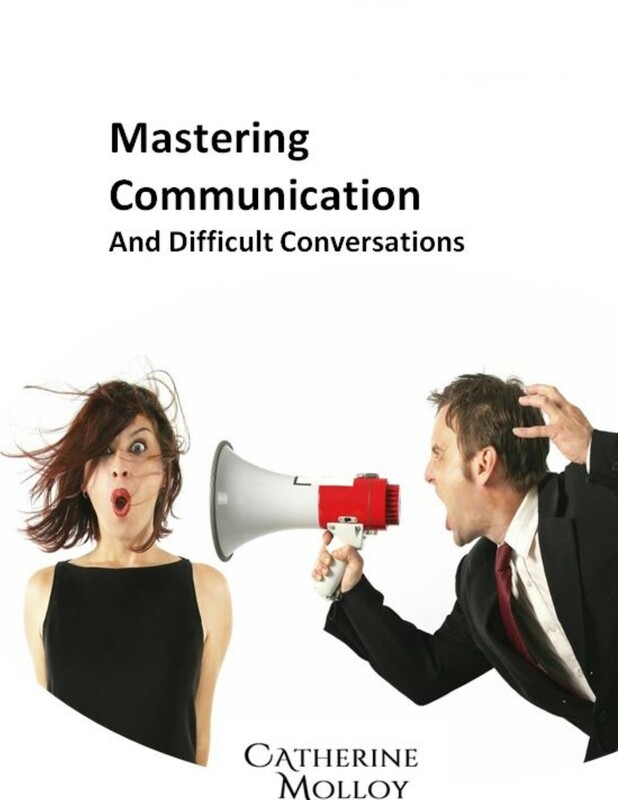 95% of all business and personal breakdowns are due to miscommunication. Learn how you can create Win-Win situations through Mastering Communication and The Million Dollar Handshake. This book is available for conference packages and workshops. We make our first impression in just 7 seconds…make it a good one, because if not, it takes up to 12 more positive experiences to create likeability and to make up for the first negative impression. 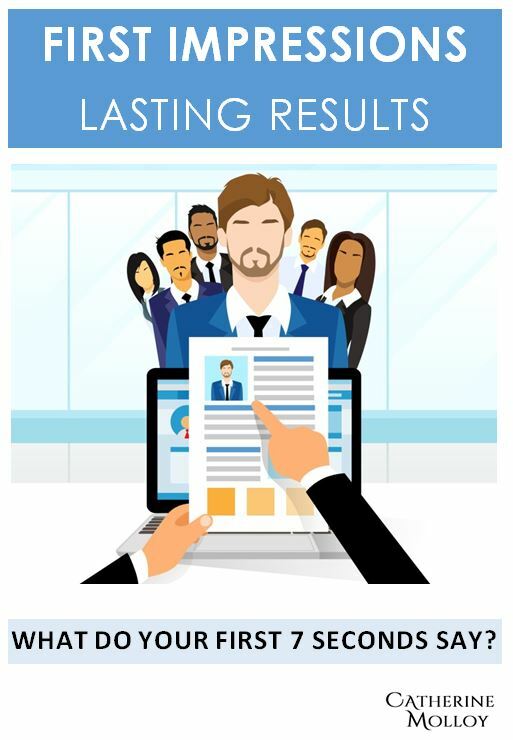 Lead yourself to lasting results in business and your personal life. This book is available for conference packages and workshops. 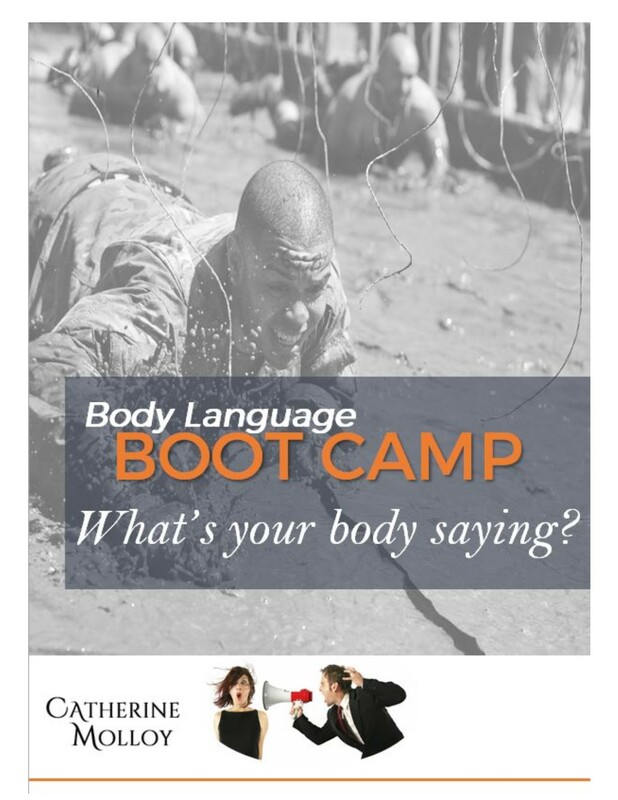 Body Language and Bootcamp – What is Your Body Saying? Brain imaging technology now tells us that we gesture before we think consciously about what we are doing. Up to 80% of what we say can be communicated without speaking a word. Do you want to know what your body is saying? This book is available for conference packages and workshops. Do you sometimes struggle to create a clear message for your clients? Would you like to feel more confident to speak and present in front of an audience? 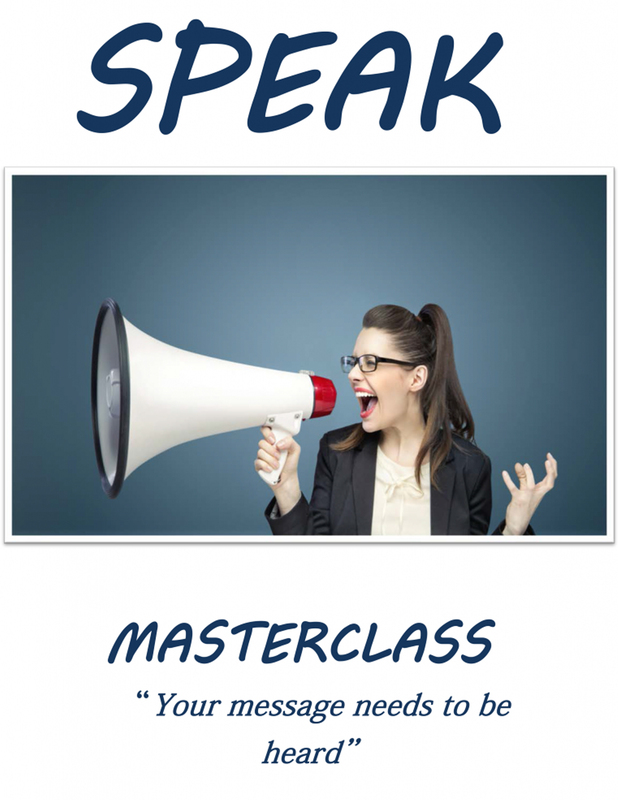 In this masterclass, learn the secrets on how to project confidence and deliver a powerful presentation. The skills you will be learning have been refined and defined over the last 10 years from which Catherine has built an international speaking platform. “I learned so many things about myself, including how changing my body language and tone of voice, created a better interaction with the audience and made me more engaging and pleasurable to listen to. With the skills learned, I am now able to structure each speech/talk so that the main key points of my presentation are delivered confidently and within the allocated time. Since attending I have delivered talks to much bigger audiences than before and I feel much more at ease and now enjoy the experience of talking in public”.